The annual event brings together the leading minds in blockchain and capital markets with a shared mission to rebuild finance. Speakers include representatives from Goldman Sachs, J.P. Morgan, ConsenSys, State Street, MakerDAO, CryptoKitties, IBM, Citi, Credit Suisse, Kyber Network, TrustToken, Natixis, HSBC, Blockstack, AirSwap, Atari, Dharma, Abacus, Factora, Symbiont, and many more. 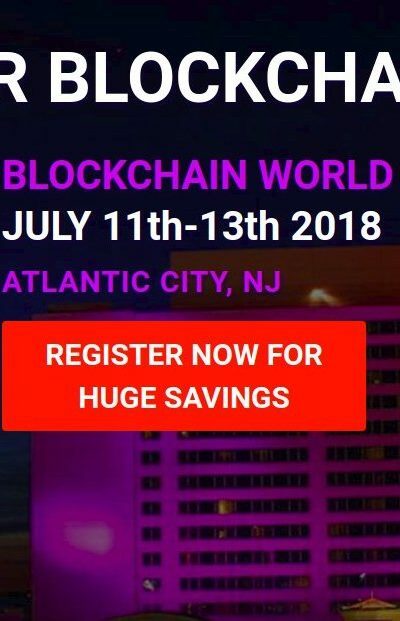 Attendees will engage with industry leaders on a wide range of topics, including the tokenization of real-world assets, the evolution of policy and regulation in the crypto industry, the emergence of decentralized finance, and the institutional adoption of blockchain within capital markets. Last year’s event sold out to over 700 attendees. We encourage you to buy your tickets and secure your seat now. Early bird tickets have sold out and the main sale is now open.